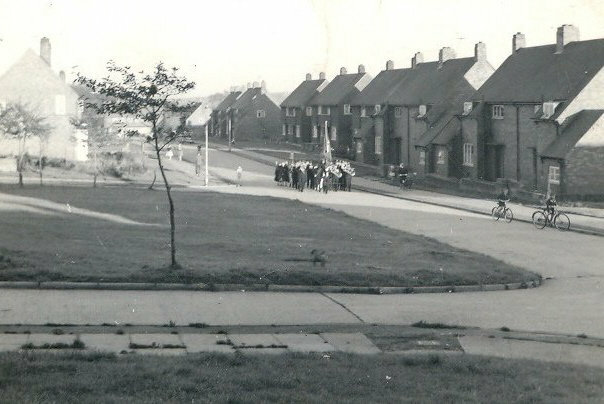 Hi does anyone know if Ushaw Moor had a Colliery Band ?, of course Bearpark and Esh Colliery band is well known and still going today. Did your village, town or community once have its own brass or silver band? 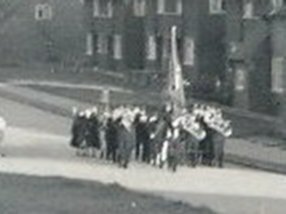 I am carrying out research in the history of brass bands in local communities, and would like to ask if you know of any information about any such extinct bands in your area. The late 19th and early 20th centuries were the “golden age” for these bands numbering, it is said, up to 40,000 distinct bands at their peak. Many of these bands were associated with local industries, often being a “works” band. Others provided a musical focus for many small towns and villages in the days before the gramophone and the wireless. Today, in contrast, only some 1,500 or so are left active in the UK. Sadly many of the bands left little in the way of information about their existence, and what does exist is widely scattered with individuals, local archives and national collections. Part of my research is to identify these lost bands, to collect together material to provide a central database of information – containing a mixture of primary information as well as references to material held elsewhere (e.g. in local archives). Any information you can provide would be gratefully received. Whether actual information or pictures of any bands, or pointers to resources, or sources for further investigation. Even knowing that a particular band existed is significant! Currently much of the information I have collected is available online, as a freely available resource, at http://www.ibew.co.uk – in various locations, for example, in the Reference section under “Extinct Bands” or “Vintage Pictures”. Ushaw Moor Jazzband.mp4 – YouTube. 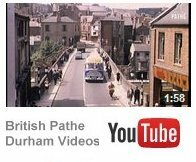 A video clip of Ushaw Moor Jazzband…. Ushaw Moor Jazzband – YouTube.